Respectful of all customs and beliefs. Committed to providing the highest care and responsive service. 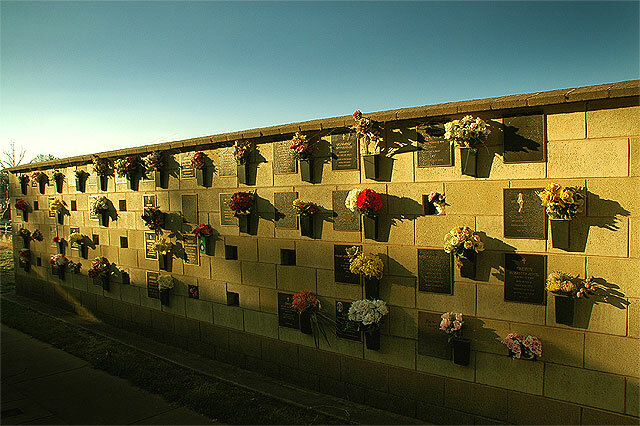 Browse over 10,000 records online, many with a photograph of the headstone. 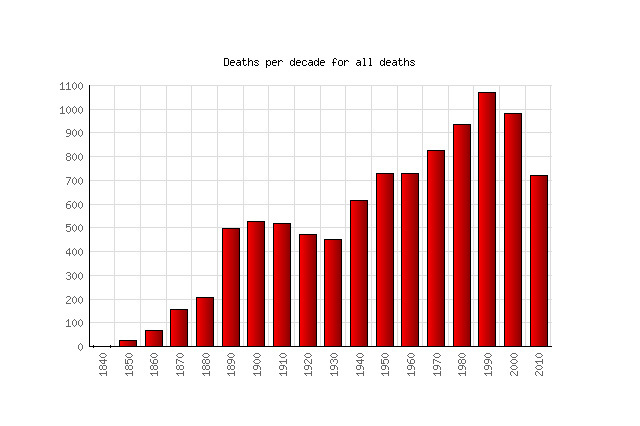 Graphical statistics of mortality in the Benalla region. 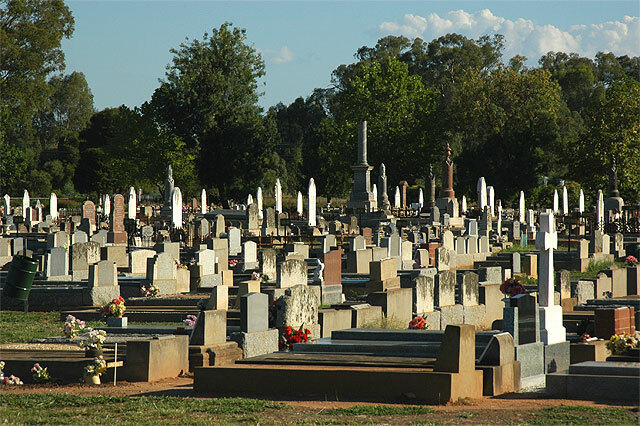 Learn about the various areas of the cemetery dating back to the early 1800s.